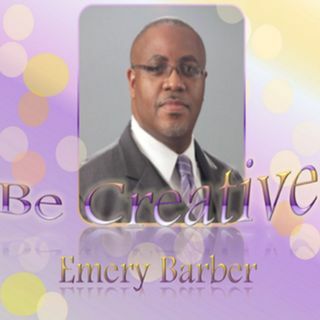 Emery continues the exploration of Being Creative as he shares the next chapter of his audio series, Be Creative (ebcreativemedia.com). He communicates the "Launchpad of Creativity" as he presents the very Source. Join the discussion! Be Creative!